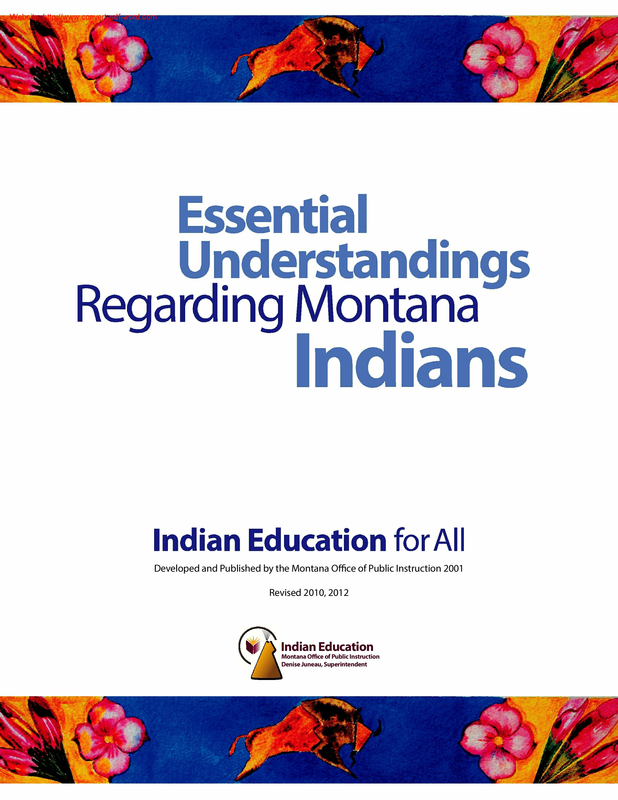 Designed for teachers and preservice teachers of grades K-12, this course focuses on the integration of Indian Education for All (IEFA) into the content areas, including but not limited to language arts, social studies, science, and library-media. Participants will examine the background of the Indian Education for All Act, including its foundation in multicultural education theory and the rationale for Indian Education for All (IEFA). Through readings, discussion, collaboration, and examination of high-quality and authentic literature and teaching materials, participants will explore a variety of literature and professional teaching materials, learn to distinguish which materials are of the highest quality, and develop strategies and lesson plans for immediate integration of IEFA into their classrooms.